At ELR Electrical Engineering Support Services we have identified the need to assist and support households and small businesses to complement their existing source of electricity (utility power) with some form of renewable (green) power or even a combination of different forms of renewable energy. We provide solutions to integrate alternative electrical energy (green power) into your existing electrical supply from the utility and at the same time provide backup power for your most essential loads. We'll gladly assist you in taking the first step to a greener future, by integrating and combining renewable energy with your existing utility electrical supply. ELR Electrical Engineering Support Services cc. With our diversity, unbeatable quality, proven experience and track record, we are just the type of business partner that companies in this industry are looking for. In 2008 we have obtained distribution rights to market and support SELCO products in Southern Africa. As South Africans our dependence on fossil fuel to provide for our electrical energy needs have adverse effects on our economy, our environment and our health. 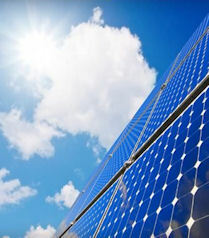 The time has come to install energy-saving equipment and implementing new techniques to reduce energy consumption. Each household and small business, including small industrial businesses, should become actively involved in saving electricity (which is a form of energy). But saving electricity is not enough. We should also switch to green power. 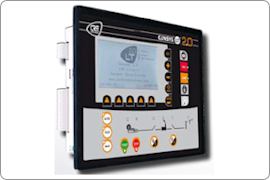 In January 2012 ELR Electrical Engineering Support Services has obtained the rights to market and distribute CRE Technology’s products in the Southern African region. Speak to us first before outsourcing your Electrical Designs for Industrial Automation and Electrical Protection Projects! 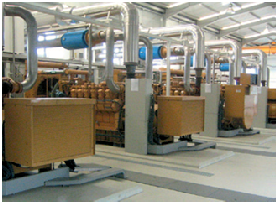 Solutions for Industrial Automation and Electrical Protection Projects. Our electrical support services have been tested. We are just the type of business partner that companies in this industry are looking for.